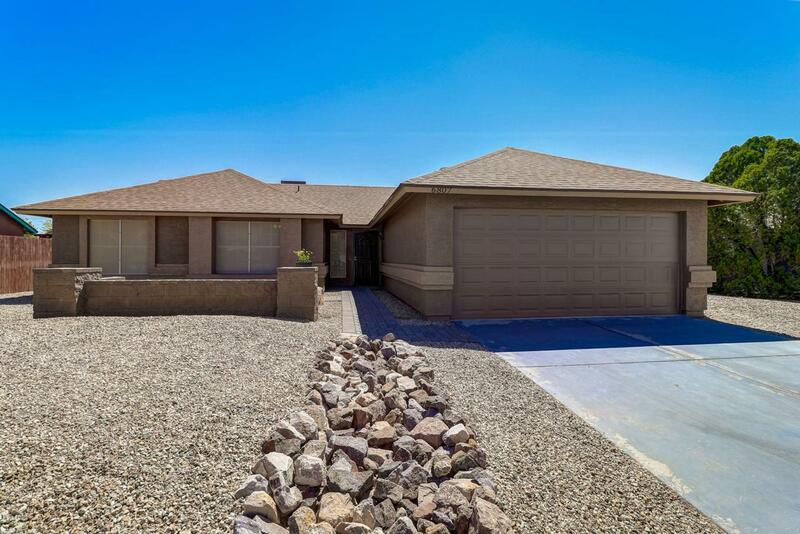 New listing in Peoria! 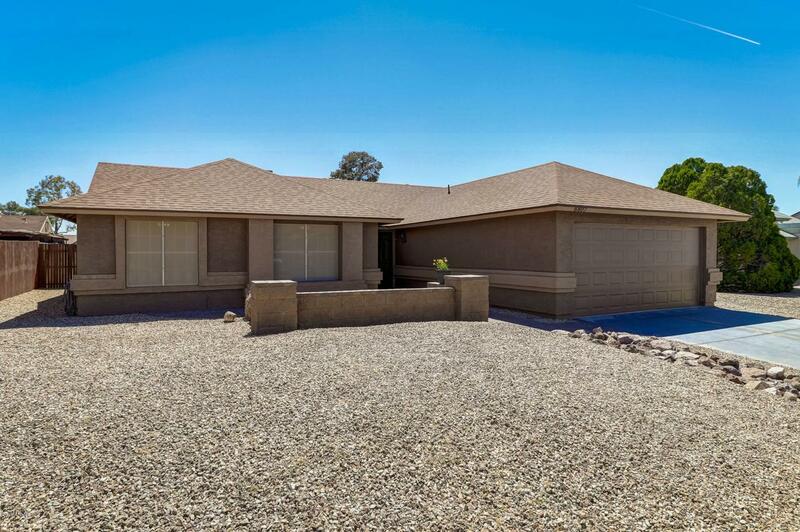 Wow...you must see this gorgeous 4 bedroom 2 bath home located in the wonderful Peoria area!! 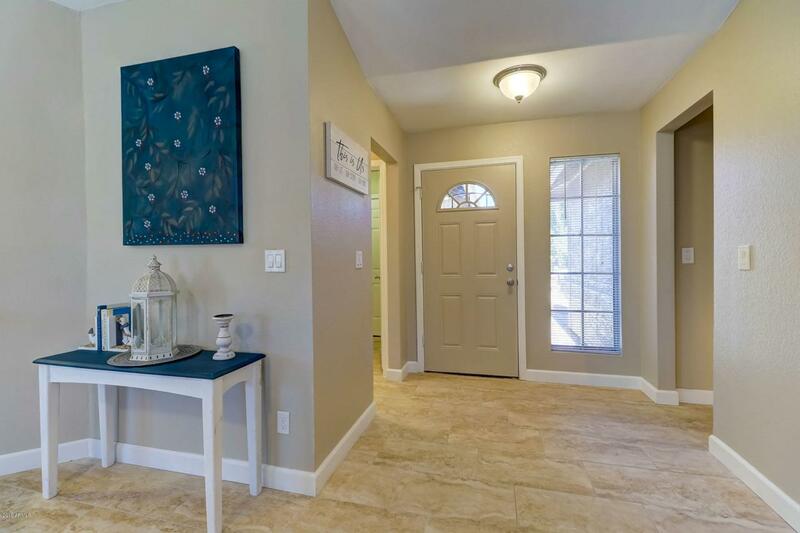 The seller spared no expense as this home has been totally remodeled!! 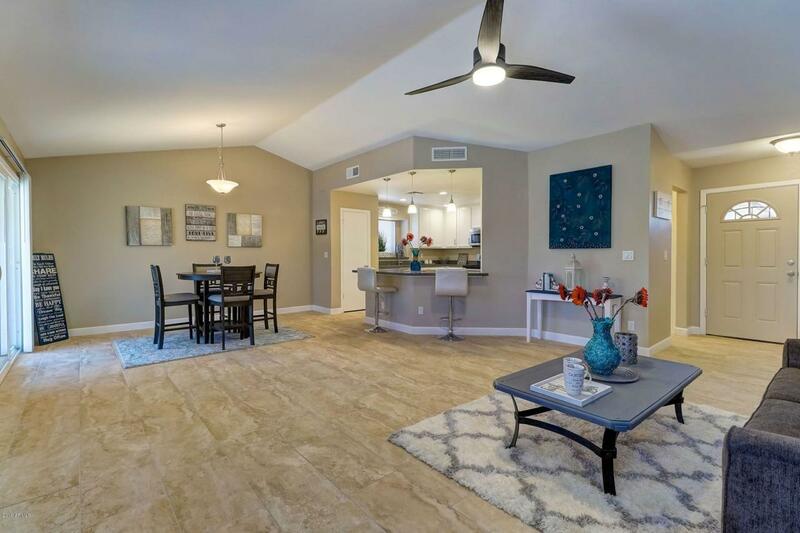 New carpet, new custom tile throughout,new kitchen featuring beautiful grey Quartz countertops, energy efficient stainless steel appliances! Custom designed wood burning fireplace! New lighting throughout!New tab sun screens,new toilets, All new 4 1/4 baseboards. New paint inside and out! Gorgeous landscaping featuring: Custom pavers, custom designed fire pit in backyard,brand new courtyard with pavers in front of home! New garage door opener , new 16 ft RV GATE installed! New Patio posts. Newer water heater,roof and AC! New garage floor coating! To see this home is to find...HOME SWEET HOME!! !